Nobody likes having a dented vehicle, but it’s hard to justify the cost of a body shop if you only need to get a few dings fixed. Fortunately, you no longer have to. Here at EZ Dent, located in Athens, GA, you can benefit from a Paintless Dent Repair (PDR) process that will have your vehicle looking like new again. 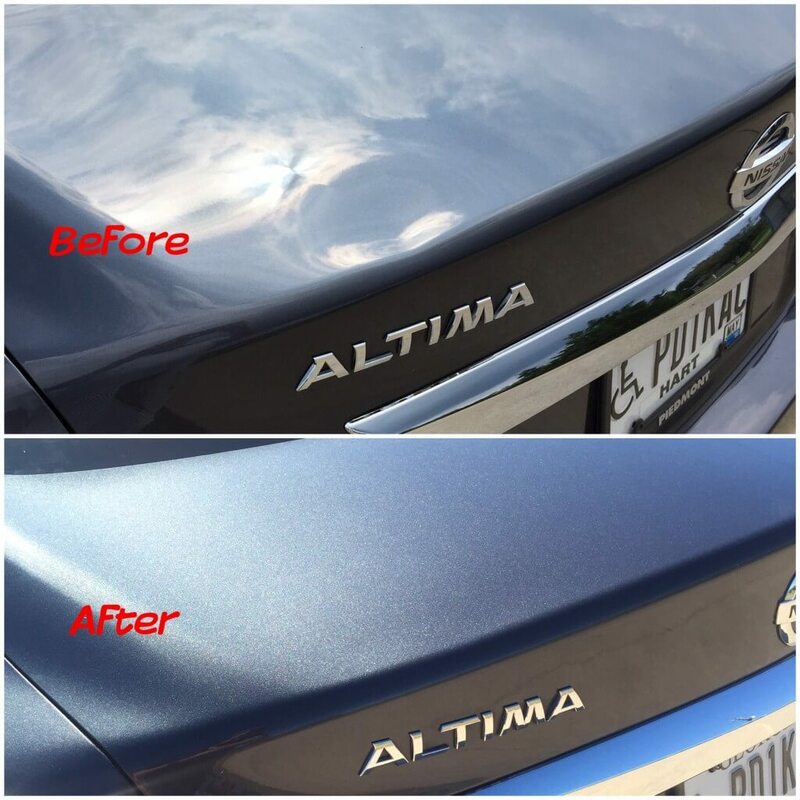 Paintless Dent Repair is faster and more affordable than a trip to the body shop. As dent repair specialists, we don’t need to pay for a full-service repair suite. By focusing on dent repair, we’re able to pass the savings & expertise on to you. Better speed and a lower price are excellent benefits all by themselves, but there’s one other reason to choose PDR: The quality of the repair. This technique is the same one that dealerships often use for vehicles dented while they’re still on the lot. Dealers use PDR because they know it works – most people who buy a previously dented vehicle from them never even realize that something had happened. How Fast Will The Repairs Be Done? Repairs are typically completed in one hour or less. Particularly severe dents may take longer than usual to fix, but you’ll know the expected timeframe when you set your appointment. *Disclaimer – EZ Dent is not officially affiliated with Nissan or authorized Nissan dealerships. For more information about how we can fix your vehicle, or to schedule an appointment for your Nissan, contact EZ Dent today.